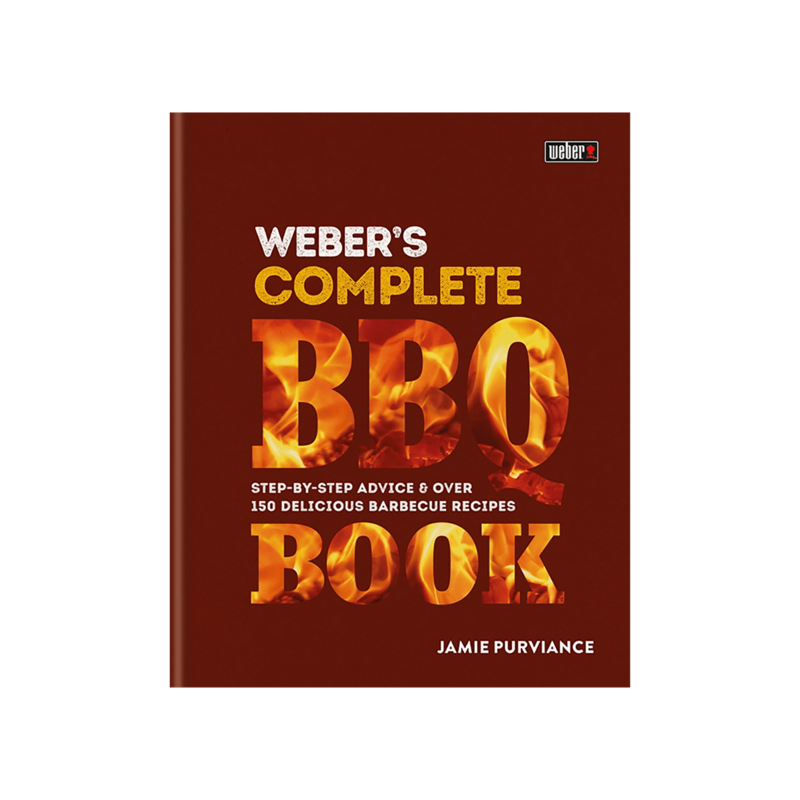 "To define American barbecue as ""ribs and roasts cooked low and slow in the Southern style"" doesn’t do it justice. 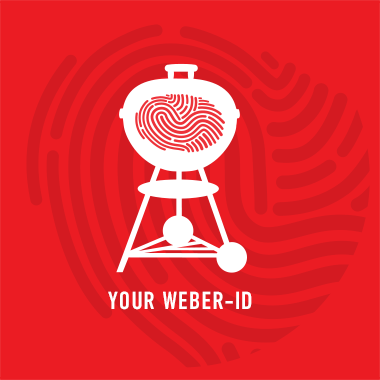 Traditional barbecue, in all its delicious glory, is a foundation—an idea to be built upon. And all across the country, home barbecuers and restaurant chefs alike are doing just that. In this big melting-pot of a nation, we all bring something different to the table—flavours, spices, perspectives—and each time we do, the meaning of barbecue changes a little. 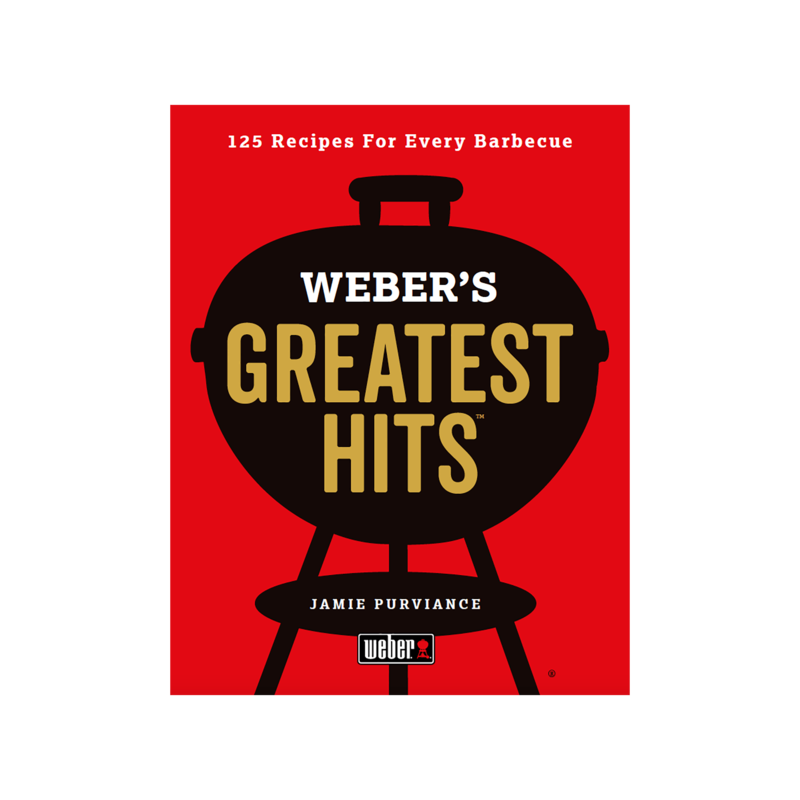 Through stories and essays, hundreds of photos, crystal-clear techniques, and 100 exceptional and fool-proof recipes, Weber’s New American Barbecue celebrates what’s happening at the barbecue today. 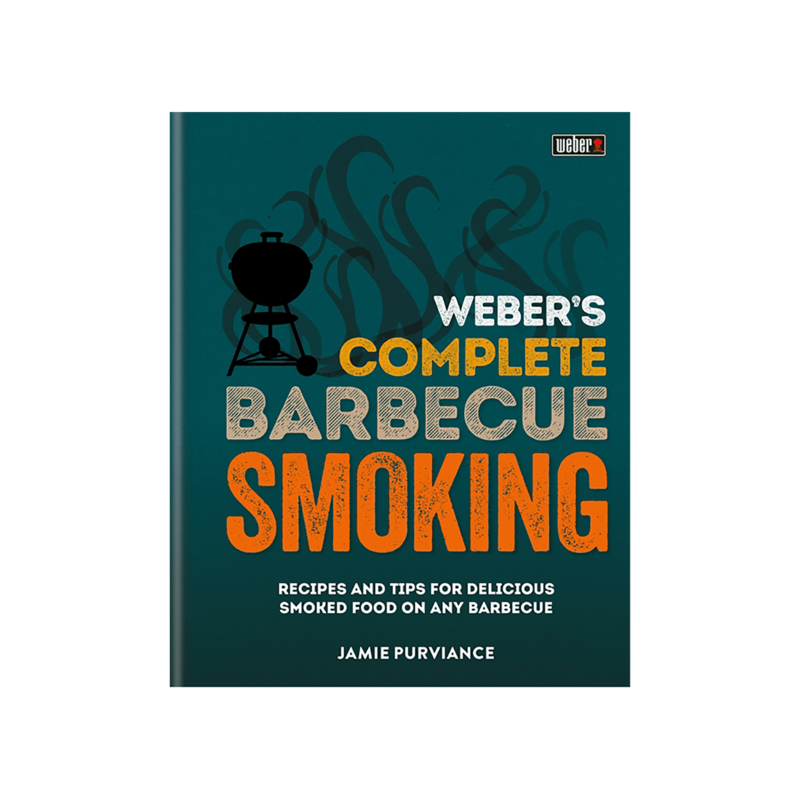 From chefs creating new classics to everyday barbecue heroes melding flavours to pitmasters setting new standards of excellence at competitions, this book explores the delicious evolution of our true American pastime—barbecue. "